HF BOOK MUSE- NEWS: Spotlight and Giveaway- A KING ENSNARED! 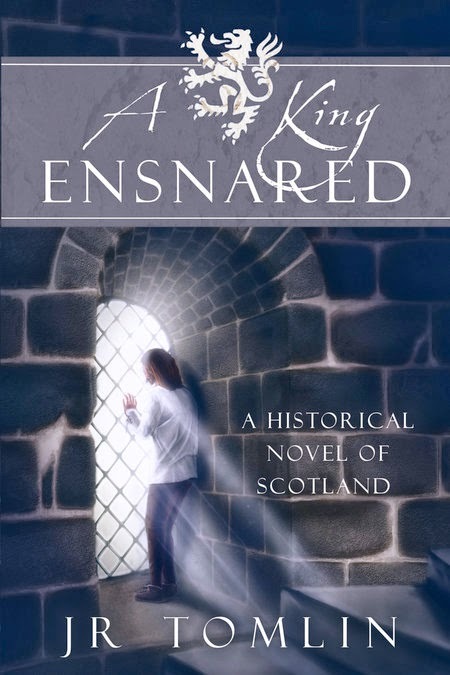 Spotlight and Giveaway- A KING ENSNARED! J. R. Tomlin is the author of five historical novels: A King Ensnared, Freedom’s Sword, A Kingdom’s Cost, Countenance of War, and Not for Glory. She has also co-authored several fantasies with C. R. Daems: Blood Duty, Talon of the Unnamed Goddess, The Shadow Ryana, The Shadow Gypsy, and Women of Power. For more information visit J.R. Tomlin’s website. 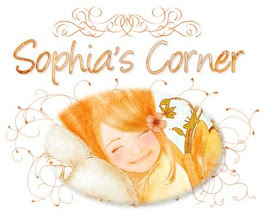 You can also connect with her on Facebook or follow her on Twitter. To ENTER please leave your comment and email address. For extra chances: Post on all your favourite social sites and come back here to post the link. I read some HF about Robert the Bruce and became fascinated by Scotland's history. This sounds like a great book. Thanks for the giveaway. definitely a 'must-read' for me!! Looks like a great way to learn more about Scottish History! One Thousand Porches- Book Blast + GIVEAWAY!! HFVBT Spotlight and GIVEAWAY : FAGIN'S BOY! !